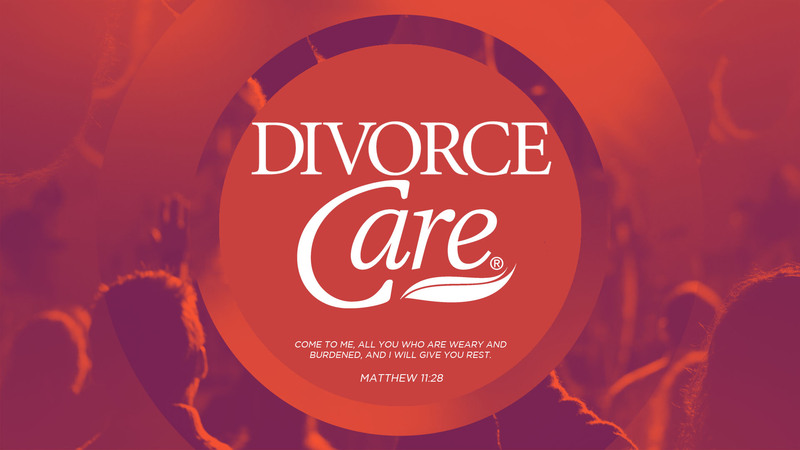 DivorceCare is a friendly, caring group of people who will walk alongside you through one of life's most difficult experiences. This 13 week program includes support on dealing with depression, loneliness, healing, finances, anger, new relationships and many others. Come find help, and healing for the hurt of separation and divorce. Giving you hope to live again. There is a $25 materials fee, payable online or at first session by cash or check only. Sorry No Childcare available. Time will be from 7:00pm - 9:00pm in the RANCH HOUSE CLASSROOM: USE BACK DOOR. **It is ok to join ANY WEEK of the session.